This article first appeared in The Edge Financial Daily, on September 28, 2017. 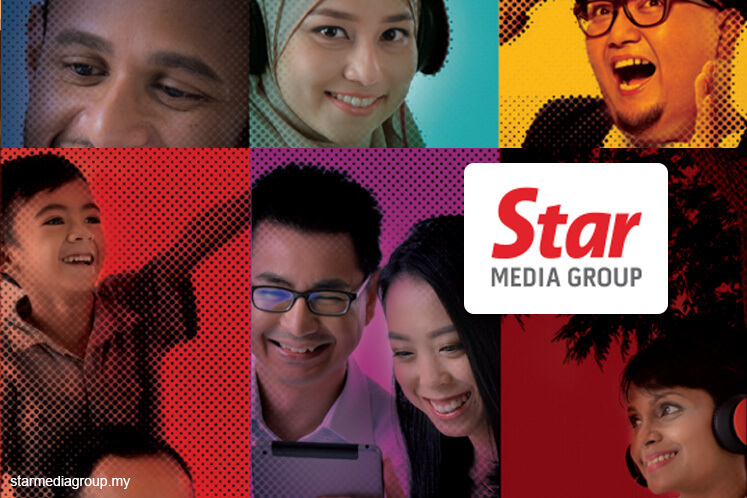 Downgrade to sell with a lower target price of RM1.47: We opine that Star Media Group Bhd’s special dividend of 30 sen per share that went ex yesterday had acted as a short-term support to Star Media’s share price despite the poor showing of its results for the first half of financial year 2017. Moving forward, Star Media’s potential acquisition to fill the void left by Cityneon will be very crucial to return to the previous level of profitability. To recap, Star Media is currently sitting on a balance proceeds from the disposal of Cityneon of RM138.6 million (after paying out RM221.6 million as special dividend). Management has expressed intention to trim down operating expenditure to preserve its profitability of the print media business. We regard this as challenging in the absence of a concrete target for the trimming amid unfavourable sector outlook. The group has now shifted its focus back to the over-the-top (OTT) venture, dimsum. Dimsum is broadening the strength of its Asian content particularly for Thai contents. Besides, for exclusivity, dimsum is partnering with regional media players to create in-house contents. We opine that the OTT platform is overcrowded with too many players while piracy remains a major unsolved issue. Hence, it will be challenging for Star Media to outperform the market in this segment. Print revenue, which accounts for about 60% of total group revenue, is not expected to recover in the near term. In an effort to stimulate the sunset business, Star Media will be entering into a partnership with Singapore’s The Business Times and The Wall Street Journal, where subscribers of either platform will be able to enjoy a discounted subscription rate of the other. Furthermore, Star Media will be taking its Power Talks to another level with more line-ups of business events and speakers exclusively for its business content subscribers.